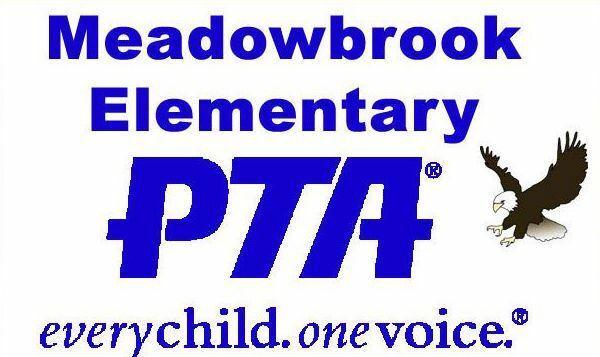 Meadowbrook has one of the most active PTAs in Rapid City. Our children have benefited for many years through the cooperation and hard work of many families and Meadowbrook staff. Our children will continue to benefit in the future with the help of every new family member taking part in caring for our school. You can help by getting involved in whatever way that is convenient for you and your family by doing one or all of the following: joining PTA, volunteering time, or supporting our fundraisers. You make our team work! Meadowbrook Yearbooks are Here! If you did not order one but would still like one, they are available in the office for $16.00. Tuesday, May 22: Southwest Middle School Choir is coming over to perform for 4th and 5th graders at 1 pm. Wednesday, May 23: Teacher vs Student baseball game at 9:20am! Kindergartners in Brubakken, Vincent, and Koehne class will have a luau in the courtyard at 1:30pm. Mr. Janklow will get hosed by firefighters at 2pm for an Adopt-A-Class award. June 30: Last day to order your school supplies so that they are waiting for you at Open House! We had 119 students participate in Jump Rope for Heart. They raised $5,179!!!! Michael Drabik in 1st grade raised the most money ($525.00). He was awarded a Medal provided by the American Heart Association. He had many family and friends who donated to the cause. Michael lost his Dad to a Heart attack when he was 3. He was jumping in honor of his Daddy! 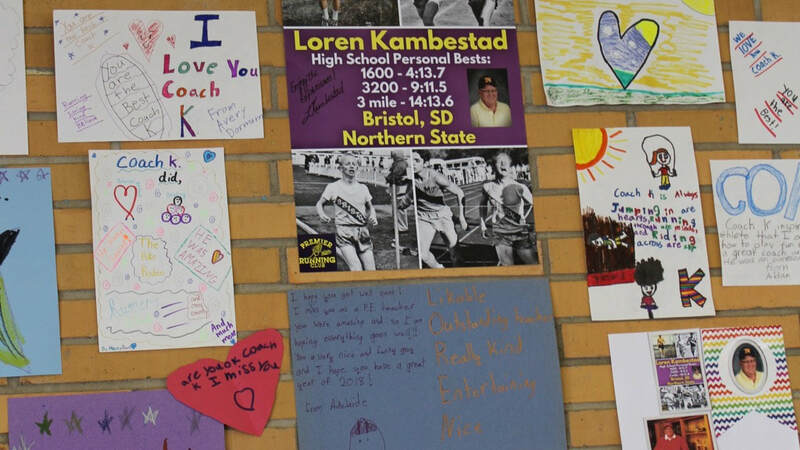 Many of the students wanted to Jump Rope in honor of Coach K. We dedicated a wall in the gym to Coach K and the students made letters and cards to decorate the gym wall. He is truly missed by so many! !